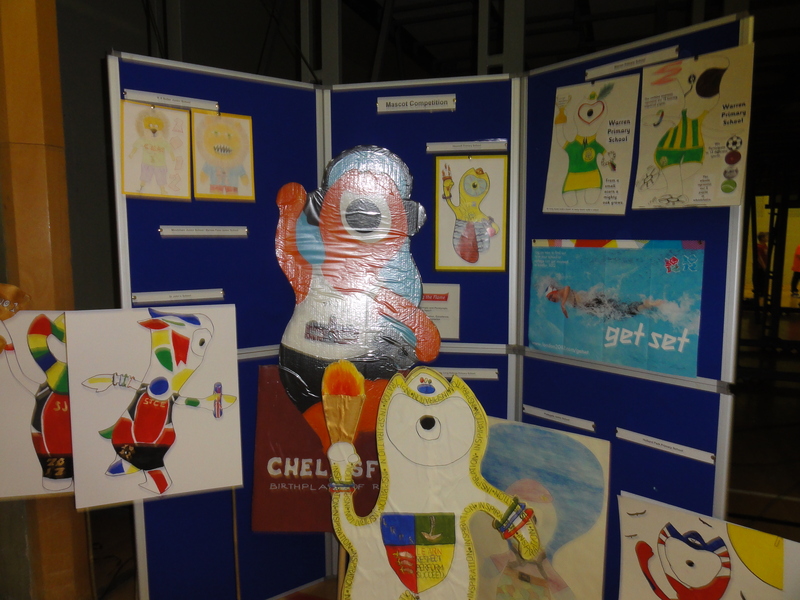 The British Gas Diving Competition was a sell out! 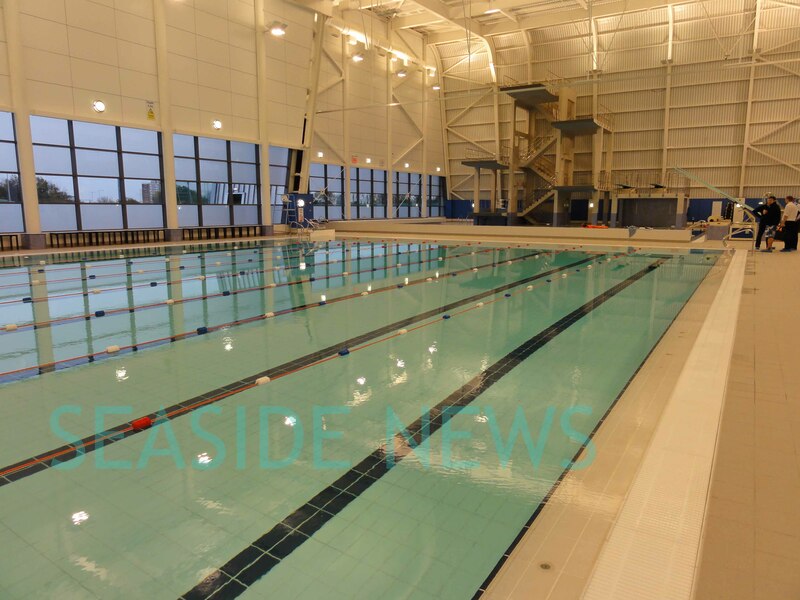 That’s a fantastic start for the new Garon Park Swimming and Diving Venue in Southend on Sea. 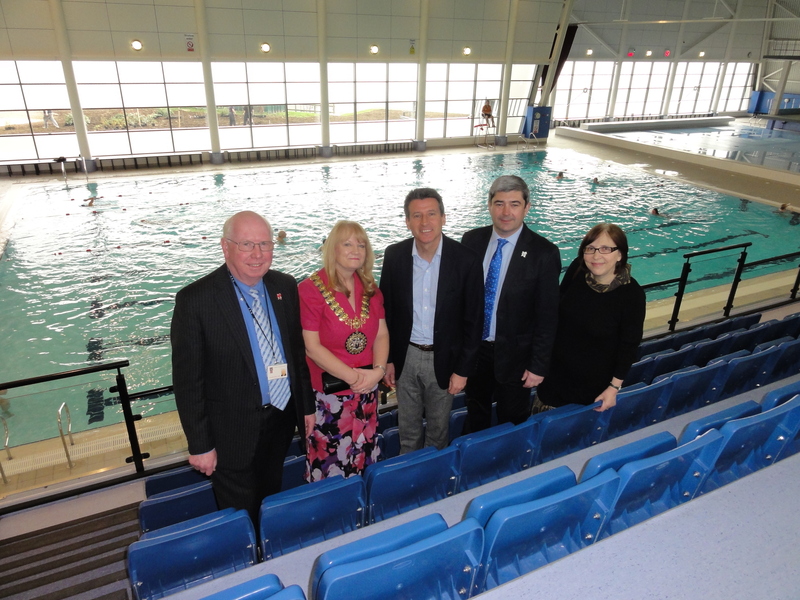 We had a sneak preview of the new pool at Garon Park today. It’s due to open on Monday 15th and it’s looking really fantastic, some youngsters were doing demonstation dives, rather them than me, and their coach was delighted with the new facility as indeed were we. This is possibly the best dive facility in the UK, and with the children’s pool and the normal pool it should prove a very popular destination. 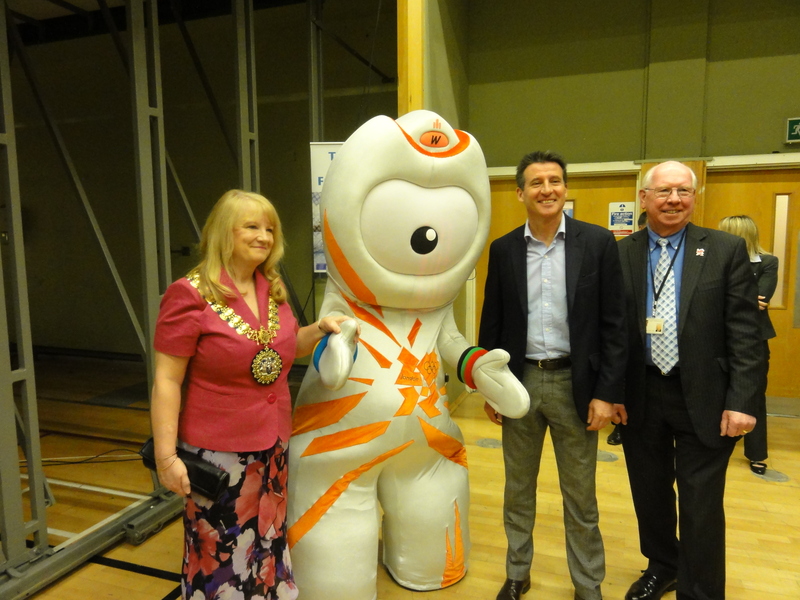 It was in 2005 that the decision was taken to move the pool to Garon Park where it now shares a new entrance with the Leisure Centre. The 27 bus will run until 22.30 Monday to Saturday and between 9 – 18.30 on Sundays. There will be special swim offers and discounts for residents.